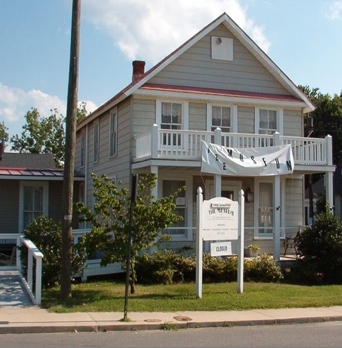 Formed in 1994 to promote & preserve the history of this area, the Colonial Beach Historical Society established and runs The Museum at Colonial Beach. OPEN FOR THE SEASON APRIL 13, 2019! The Colonial Beach Historical Society will open the Museum for its 2019 season on Saturday, April 13th. The hours are Saturday and Sunday 1 – 4 p.m., with the exception of the first day – April 13 – when the hours will be 10 a.m. – 5 p.m. to accommodate the upcoming “Osprey Festival” as they will be part of the Scavenger Hunt. The museum opened in July of 1999 and is dedicated to the preservation of Colonial Beach and the local Potomac River history. The museum is located in a three-room 1890's Victorian cottage and it traces the town's history from Captain John Smith's tour in 1607 to the present day. The museum features historic photographs, artifacts, and one-of-a-kind knick-knacks. It is open Saturdays and Sundays from noon to 3pm from April through December. It's handicapped accessible and admission is free. It's located at 128 Hawthorn Street and their phone number is 804-224-3379. Built by William Billingsley in the early 1890's, the building has served as a school, the headquarters for the town newspaper and later the power company and telephone company, a drugstore, barber shop, grocery store and bakery. Commonly known as "The Hoffman Building" it was nearly torn down in the name of "progress" in 1993, but local citizens banded together and put a stop to that. It was leased to the Historical Society in 1998 in order to house the museum for the town. In addition to running the museum, The Colonial Beach Historical Society hosts various events throughout the year such as the annual Big Band Dance and the Antique Car Show and Quilt Show. 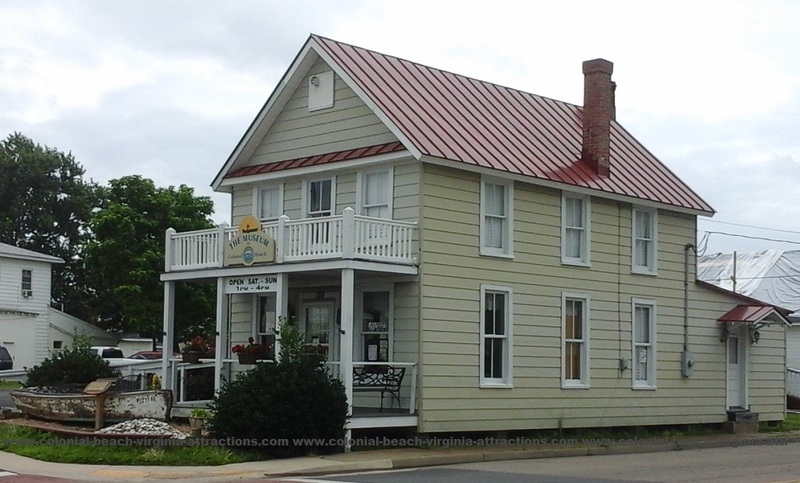 Colonial Beach Historical Society Inc.